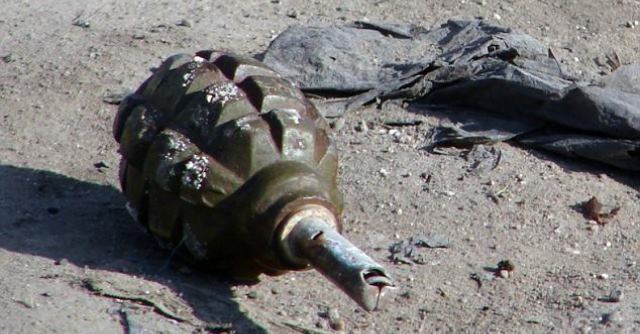 Srinagar: Militants on Wednesday evening fired a UBGL grenade at a Central Reserve Police Force (CRPF) camp in Nowdal village of Tral in south Kashmir’s Pulwama district. A senior CRPF officer said that a UBGL grenade was fired at 180 BN CRPF camp at Nowdal at 7:10 PM. The grenade exploded with a bang but no loss of life or injury was reported, he said.